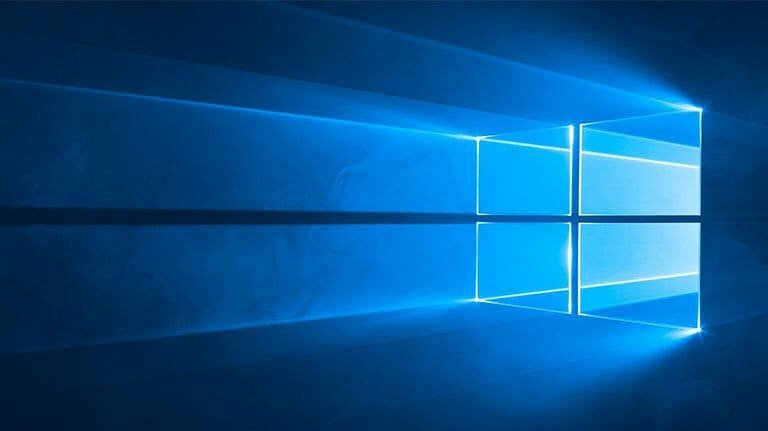 Windows 10 users will be finally allowed to reset their account passwords from the lock screen as Microsoft is currently testing a feature that would enable password recovery with Cortana providing help. The new password recovery option will be available in the latest preview build of Windows 10 Fall Creators Update, and it will be displayed alongside the sign-in options link. Microsoft developed this process so that it’s very intuitive. After you click the option that reads “I forgot my password,” you will get a wizard that will guide you through the entire process. Cortana will ask for password recovery information including your phone number, your secondary email, or Microsoft Authenticator verification code. Once the information is provided, the audit process is complete and you can choose a new password. This feature will become available with the Fall Creators Update in September. Resetting passwords for Microsoft Accounts that were configured in Windows 10 was a feature requested by users for a very long time. Without knowing the password and without having another device connected to the internet around, it was impossible to log in to the desktop so it’s great that Microsoft finally introduced this new feature in the operating system. The company is very close to finishing the Fall Creators Update and is getting ready to roll out the last Bug Bash before the public release. In other words, most features have already been shipped and future builds will be more focused on fixing bugs. The Bug Bash will start this Friday and will run for a week.